Jermaine Thornton began his dance training at Port Saint Lucie High School during his senior year. After graduation, he received a dance scholarship to Indian River Community College in Fort Pierce, Florida. 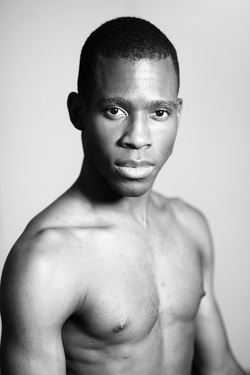 After receiving an Associate in Arts degree, Jermaine was invited by the USF Dance Department to pursue a BFA degree in Dance Performance and is a recent graduate. This is Jermaine’s 7th season with Florida Dance Theatre as a professional company member and faculty member at the Training Academy.